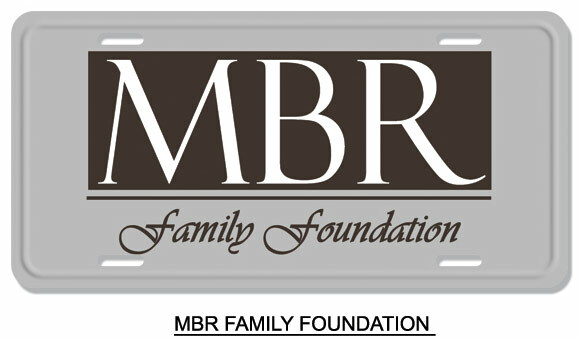 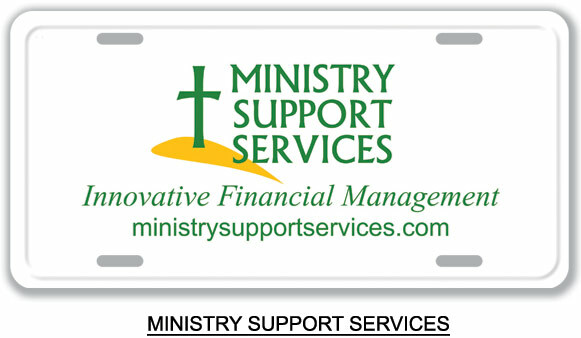 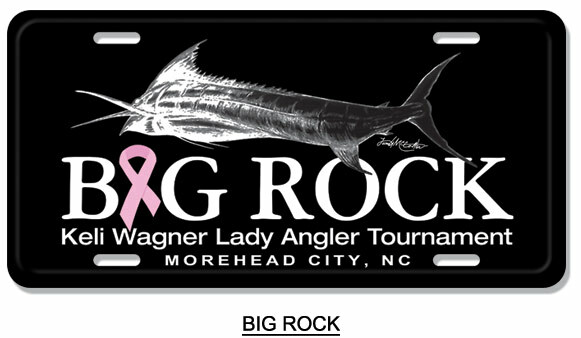 Fund raising and exposure of a non-profits mission can be accomplished with our license plates. 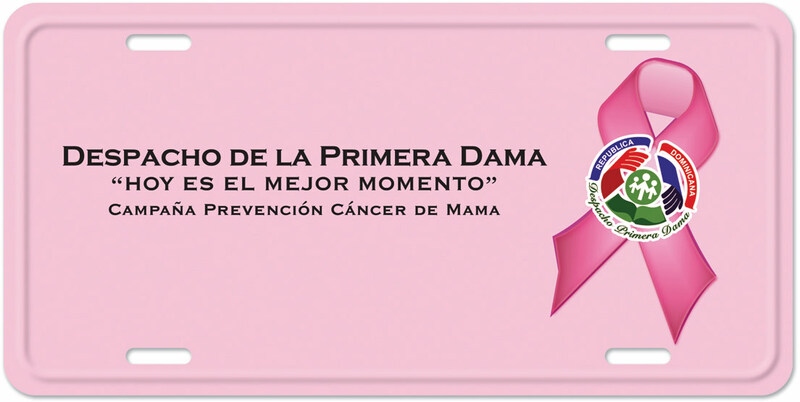 When the first lady of the Dominican Republic led the movement to bring awareness of breast cancer, she chose our license plates. 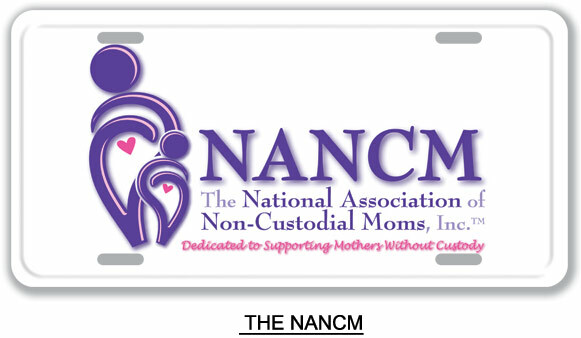 Licenseplates.tv is the only company to offer an embossed border on any order. 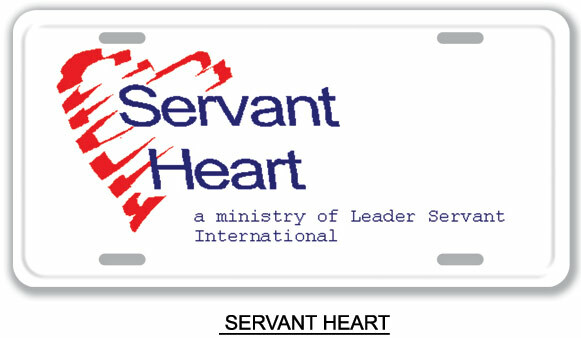 Whether you order 1 or 1000 plates, your border will be embossed (raised). 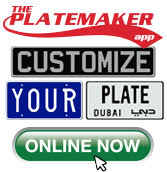 Our team at Licenseplates.tv work closely with non-profit organizations to design, manufacture and deliver attractive license plates at the lowest possible cost. 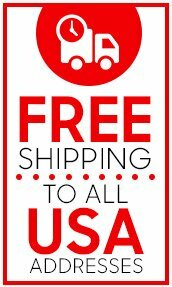 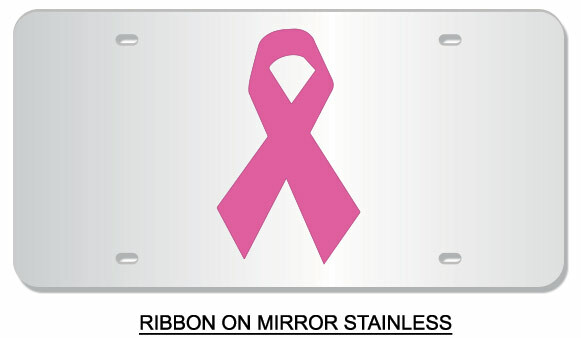 We incorporate the choicest materials like mirror stainless steel, industrial acrylic or aluminum to make your groups license plate desirable to members and supporters.